First Contact Smart Home Installations division has been involved in several smart home installation projects that were installed alongside our security system services in new build homes, offices and business parks. 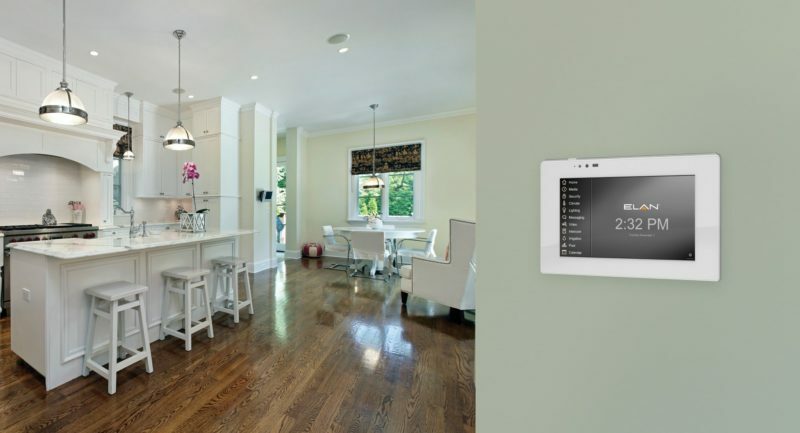 Recently smart home technology has become an in-demand technology. 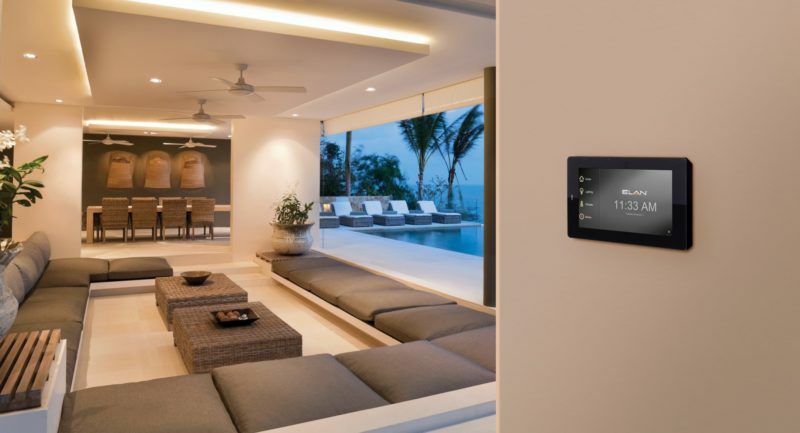 In new build homes and offices, it makes sense to combine this technology with the remote capabilities alarm and access control systems, and so First Contact Smart Home Installations were born. We have been working on smart home tech for over 18 months and we are pleased to announce the commencement of our services here on our website. Here are the services that we are currently offering to help you fully automate your home or office. Our team works closely with ELAN smart home technology to deliver audio and visual capabilities to your office and/or home environment. 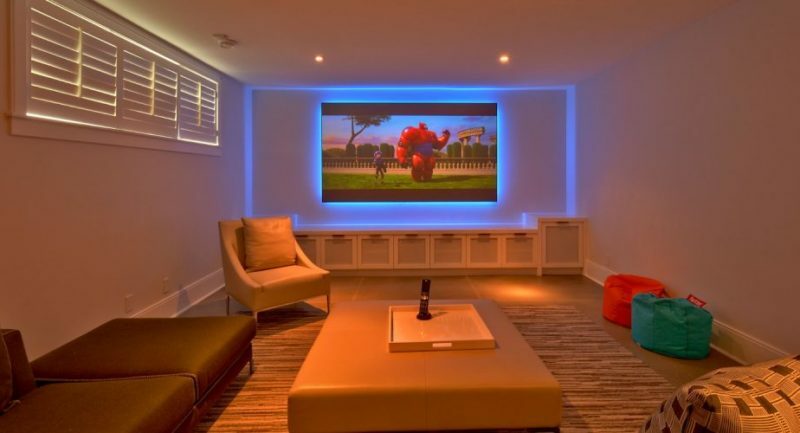 We know what you expect from your audio and visual tech, so at First Contact Smart Home Installations, we always deliver sound and vision above your expectations. It perfectly will match the room size. With our knowledgable approach, you will have the highest quality audio and visual possible in every room. As a certified partner of ELAN smart home technology, First Contact Smart Home Installations team will be able to give you the best deals for your home and/or office. 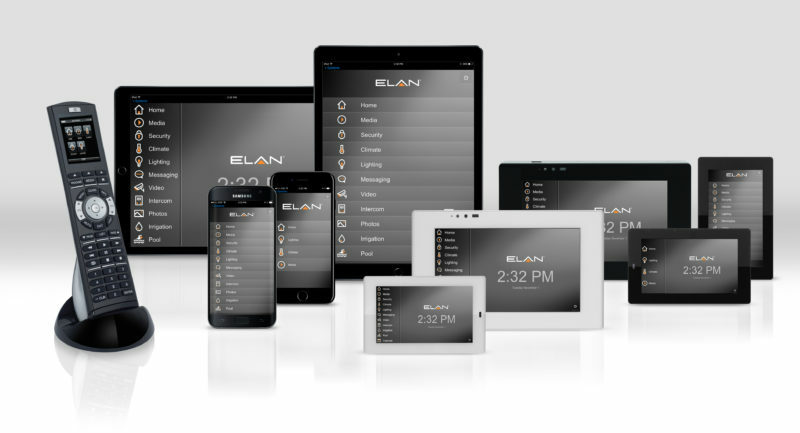 The technology options you have means that you can choose ELAN systems that suit the decor in your home or office. Take advantage of our free no obligation quotation offer. You can arrange an appointment at any time of the day for one of our engineers to come and visit.